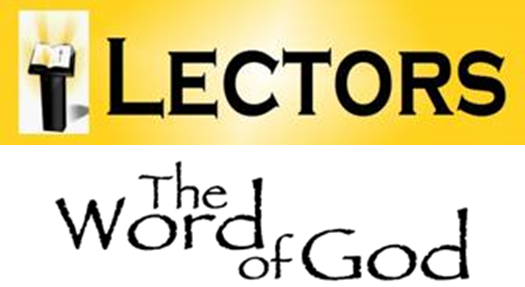 Additional lectors are needed at all weekend Masses. Is God calling you to serve in this ministry? If so, please join us at this training session for NEW lectors.